St. John’s offers a staffed nursery for our parishioners with children ages 3 months to 4 years between 10am and 12pm on Sunday mornings. School aged children are encouraged to join our Sunday School program. In nursery, the staff engage our kids in creative play, supervise the independent players, and make sure they have a safe environment to learn and grow. “Lessons” consist of coloring pages, and telling stories that align with the lectionary or holidays. Please label any personal items that come with your child to nursery especially snacks and juice cups! St. John’s uses the SparkHouse: Frolic program in our nursery. This nursery evolution enhances caring and supervised play to a Christian formation experience for our toddlers and preschoolers! 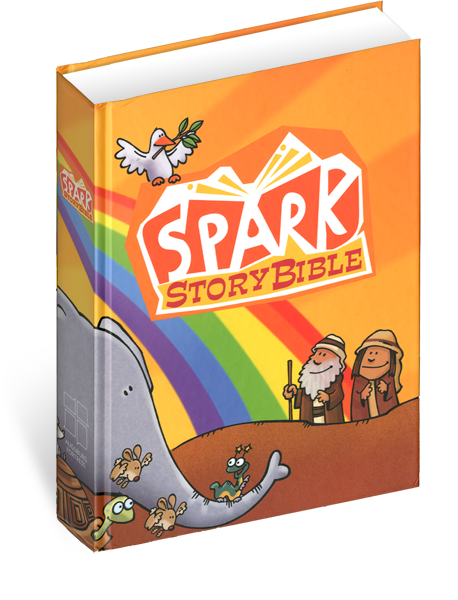 Children will hear stories and participate in lessons that introduce the foundations of our faith such as prayer, creation, important Bible characters, and loving one another. 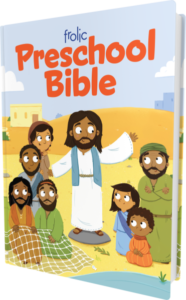 Parents of nursery students can expect a faith-based and age-appropriate monthly newsletter and reports from our caregivers each week that their child participates in the nursery. We’re excited to help bring our youngest members into a closer relationship with God and our young families into a closer relationship with each other! 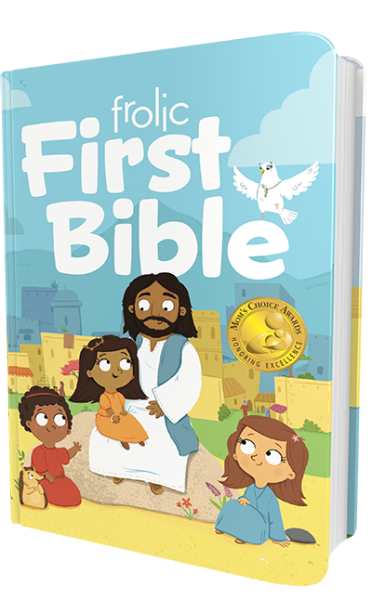 The Frolic First Bible goes through 10 stories from the Old Testament and 10 from the New Testament while using child-friendly language and providing a short take-away point to help apply the lesson of each story to your child’s own life. 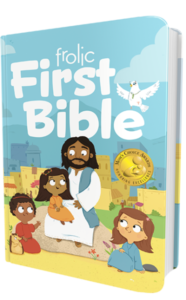 Created just for emerging readers, the Frolic Preschool Bible highlights 20 stories from the Old Testament and 20 stories from the New Testament. 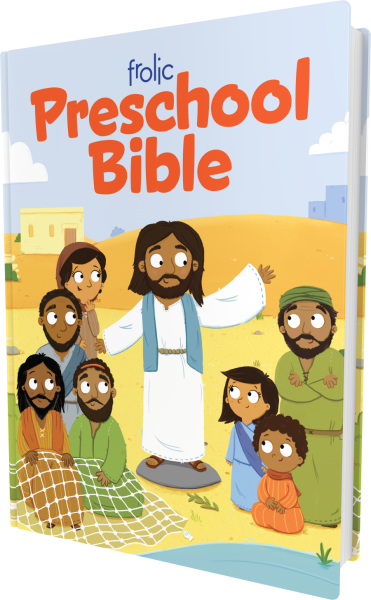 The easy-to-read text and friendly, colorful illustrations invite preschoolers to learn more about stories and characters of the Bible. If you have questions about your child’s involvement in our formation programs, volunteering, or helping meet other ministry needs reach out to the members of our formation ministry team. Together, we’ll continue to make St. John’s a safe and healthy place for our young people to grow . 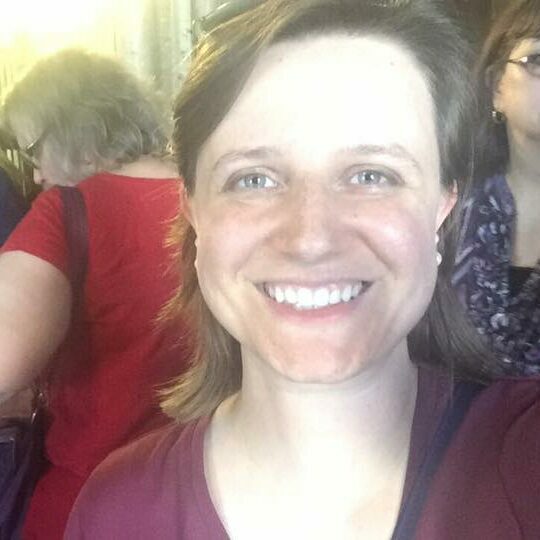 Amy has been a part of the congregation of St. John’s since 2007. 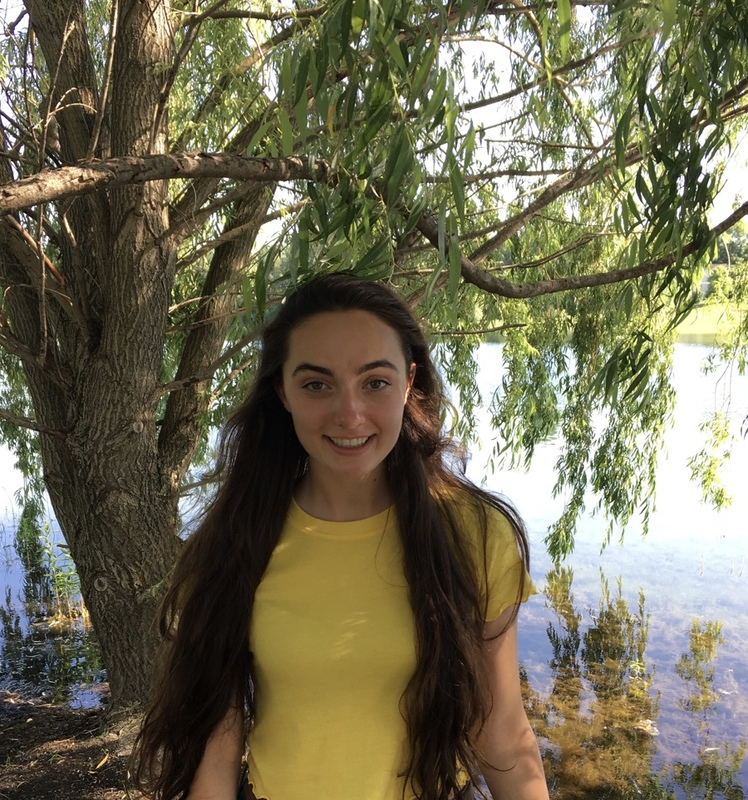 She has a bachelor’s degree in music education and recently completed a certificate in Children’s Ministry through FORMA, the Episcopal Network for Christian Formation. Hello! 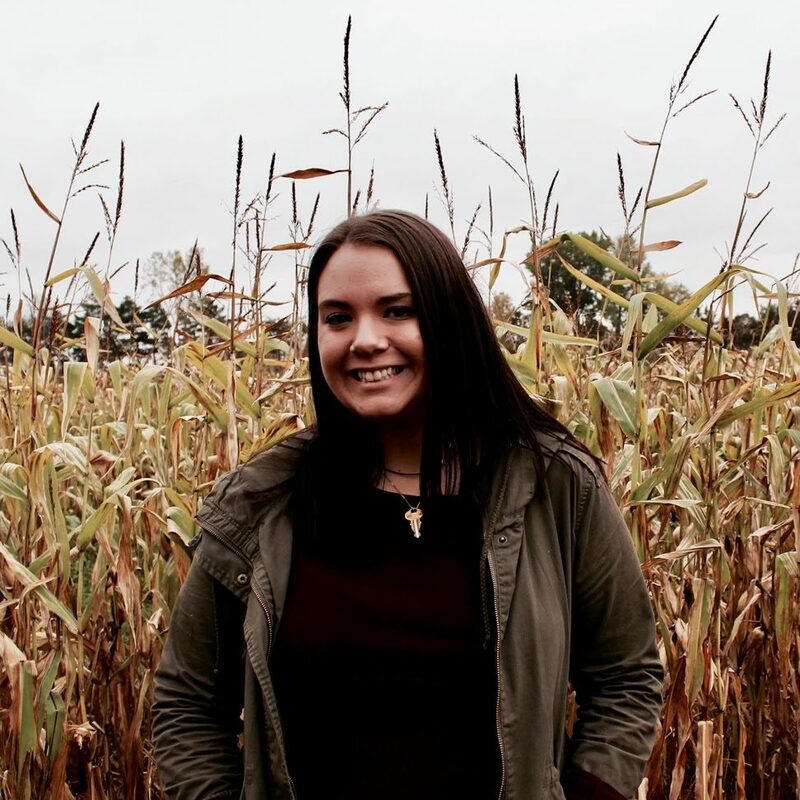 My name is Tess and I am in my 4th year at SVSU. I just recently started the Occupational Therapy program in the Spring and am so excited to be part of such an amazing field! Some of my favorite things to do in my free time are going to the gym, being outdoors, adventuring with friends, and going to new coffee shops! I can’t wait for another great year at the nursery! Hello my name is Jennifer! 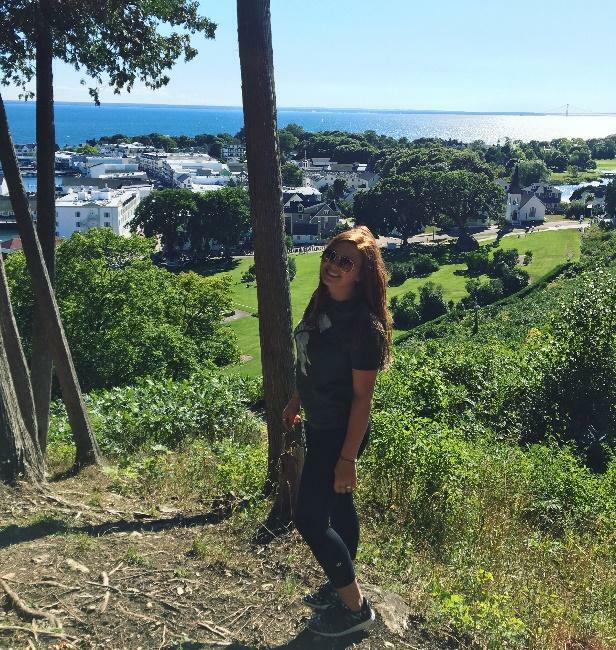 I’m a 3rd year student at Saginaw Valley studying Elementary Education with a focus in English. Some things I enjoy to do include photography, working-out, hiking, relaxing in my hammock, and spending time with my family and friends. I look forward to the upcoming year in the nursery! Is there a specific program that you use? 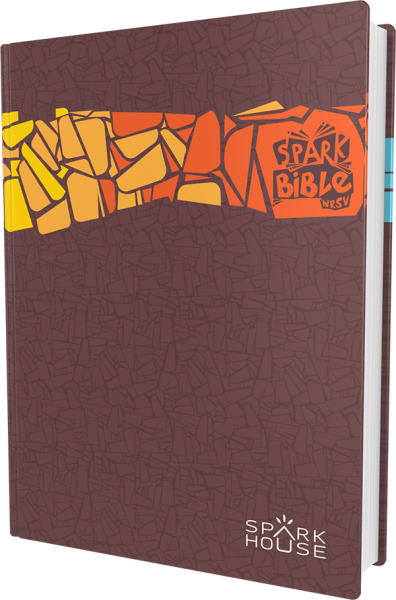 We use the Spark Lectionary: Activate Faith curriculum. This Bible-centered program not only teaches our students the foundations of our faith but empowers our teachers and students to continue the conversation beyond the classroom. Our children and youth formation programs are always looking for more adults to offer a guiding hand to our young people. All volunteers who work with our young people require SafeChurch training (an abuse prevention and awareness program) and two adults must always be present at youth activities. This means we need a lot of hands on deck and our kids have the added benefit of building lots of inter-generational relationships! Some volunteers may additionally require background checks. Contact Amy Simons if interested. How do I know if my child is ready for Sunday School? are interested in being with older students. Does my child need to be registered for Nursery? No. Nursery open to all, members, friends, and guests alike. Parents are asked to sign students in so that we can keep accurate attendance and better connect with families. Registration is sometimes required for special youth events. When should I come to get my child? The nursery is staffed from 10 AM to Noon during our principal worship service. But families are encouraged to use the nursery in whateve way that works best for them. Sometimes children use the nursery occasionally and sometimes each week. Often parents will bring their child to nursery before worship begins and then collect them durring The Peace so that families can receive communion togeter. I’d like to keep my child in church. Is there anything I should know? Yes! St. John’s is a no stink-eye zone so you can feel free to parent in the pew without worrying about wiggles and chatter. We get it. If you feel like you need a leg up on the situation, we have children’s bulletins and crayons available for readers and non-readers at the entrance of the sanctuary. We also have rocking chairs placed in the back if your little one find that soothing. How can we donate to children and youth programs? Parents! Stay in the loop with occasional nursery specific news or announcments.